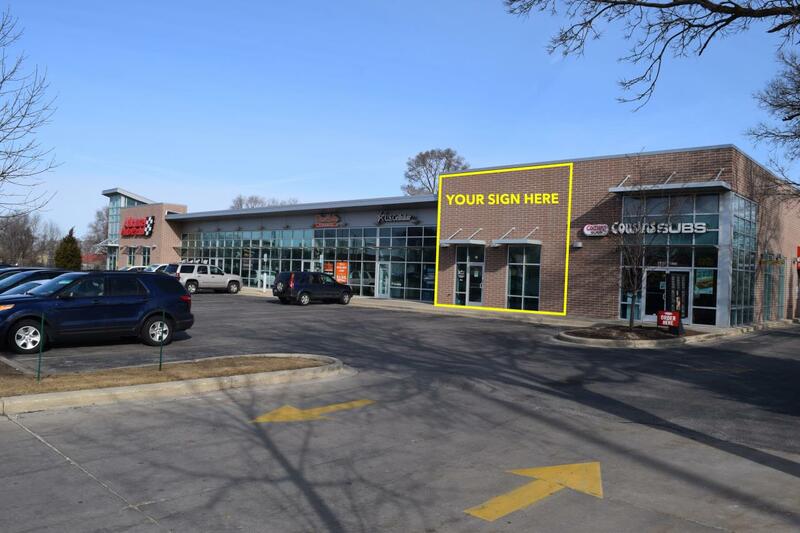 Sunset Retail Center is a newly constructed single story, 13,700 square-feet neighborhood retail center at 530 Sunset Drive in Waukesha, WI conveniently located within Waukesha’s highly desirable commercial district along W. Sunset Drive. The center boasts great visibility and accessibility with strong co-Tenants. The out-the-door lifestyle amenities are exceptional for dining, entertainment, shopping, medical, wellness and fitness. Add in strong area retailers & demographics and it's perfect for your business.